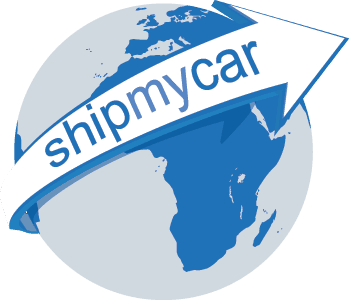 ShipMyCar can assist you with your car shipping requirements from the import of a car from USA to the UK, through to providing official shipping partnership with some of the biggest car events around such as the Gumball 3000 Rally. This year the Gumball 3000 Rally starts from London (26th May, Covent Garden) and ends up in Istanbul, Turkey. ShipMyCar are proud to be this year’s Official Shipper of the Gumball 3000 Rally, providing shipping for many of the participants vehicles from all of the world to London and then returning their very special vehicles back to them straight afterwards. The cars we have been trusted to work with include an Aston Martin One-77, Bugatti Veyrons, Ferrari Californias, one-off Artist Design Audi R8, Bentleys, Porsches and more. After the Rally has finished we will be collecting vehicles straight away in the highest quality car transporters, fully enclosed and insured to £20m per truck. Vehicles will then be delivered back to Gumballer addresses around the world via sea, air and road.